Also, be sure to check out Part 1 of our 25th Anniversary Celebration of Charlie Haden’s Quartet West. 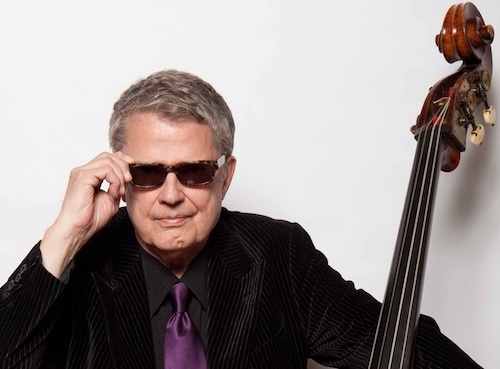 Charlie Haden is a great American Jazz Musician. I love to listen to his music. Quartet West is one of my favorites. Jazz always perks me up even if I don’t know the musician. But Charlie Haden I know, he is one of the best. Great music.